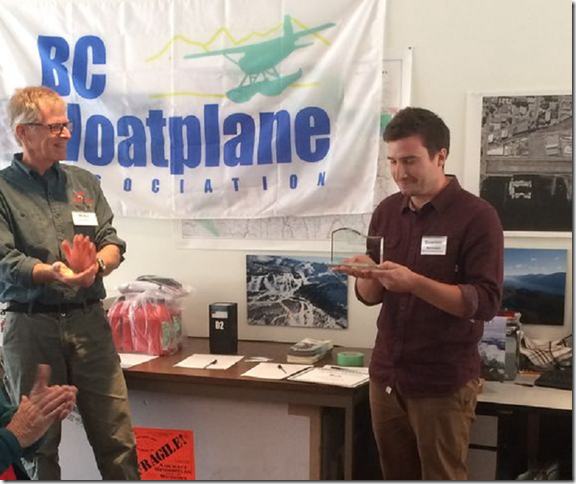 The BC Floatplane Association (BCFA) recognizes the need to continue our freedom to fly floats in BC and so the BCFA is proud to be able to offer a $2500 scholarship towards a seaplane rating each year. The applicant must be a BC resident currently holding a valid Canadian Private Pilot License or higher with a minimum of 150 hrs total time. 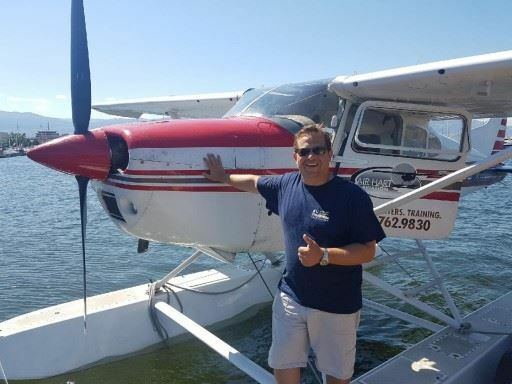 The winner of the BCFA scholarship must successfully complete the seaplane training in BC and their License endorsed within twelve (12) months of the time the scholarship was awarded. Funds will be paid directly to the flight school of choice. The recipient will be chosen on a basis of merit, career or float flying aspirations and dedication, as well as contributions to their community. One of the two recommendation letters must be from a pilot you have flown with. The BCFA Scholarship Guidelines references the additional requirements to be met. The BCFA is proud to present Sylvain Leone and Skylar Pridham each with a BCFA $2,500.00 monetary 2018 Scholarship Award. Sylvain Leone completed his Sea Plane Endorsement at Air-Hart Aviation in Kelowna BC. 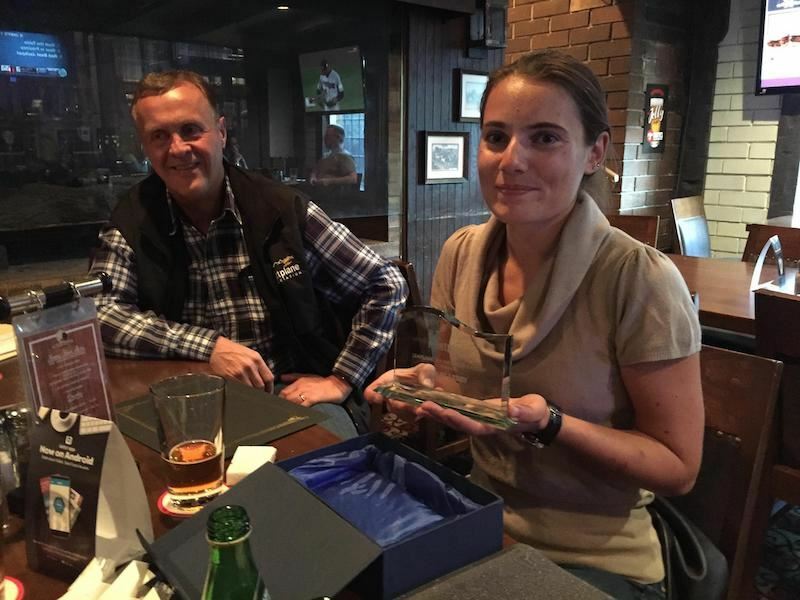 This deserving award winner will be continuing with their advanced float training program to become a float plane instructor as a full-time career. Sylvain is an active participant in the local flying community and is on the executive board of the Kelowna Flying Club. Sylvain says: "Check out the video link! My solo flight to complete my float rating. Thank you BCFA!!" 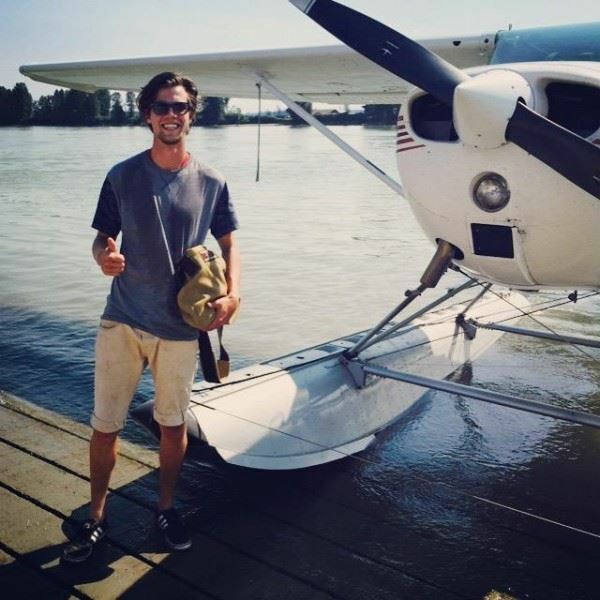 Skylar Pridham completed his Sea Plane Endorsement with Ocean Air Floatplanes in Victoria, BC. Here he is enjoying his final two hours of training up at Widgeon Lake. Skylar says everything went smoothly and he had a grin on his face the whole time! Skylar is currently employed at Pacific Coastal Airlines as a first officer on their Beechcraft 1900. He will continue with the advanced float training program and has career aspirations in BC as an aerial firefighter in the summers while working for a float plane operation in the winters. The BCFA is proud to present Fanny Leroy with a BCFA $2,500.00 monetary 2017 Scholarship Award at an award get-together with some of the BCFA Directors. Fanny obtained her Private Pilot Licence in Quebec City. She has currently completed the requirements for her Commercial Pilots Licence in Pitt Meadows. She was the successful candidate for a flying program on emergency maneuver and unusual attitudes through the Ninety-Nines and has taken her training in Squamish. Fanny was also granted the $1,000 Mary Swain memorial scholarship awarded by the BCAC and is an active member of the Nintey-Nines and the BC Mountaineering Club. The BCFA is proud to present Dominic Beaumont with a BCFA $2,500.00 monetary 2016 Scholarship Award at our AGM meeting July in Nelson BC. 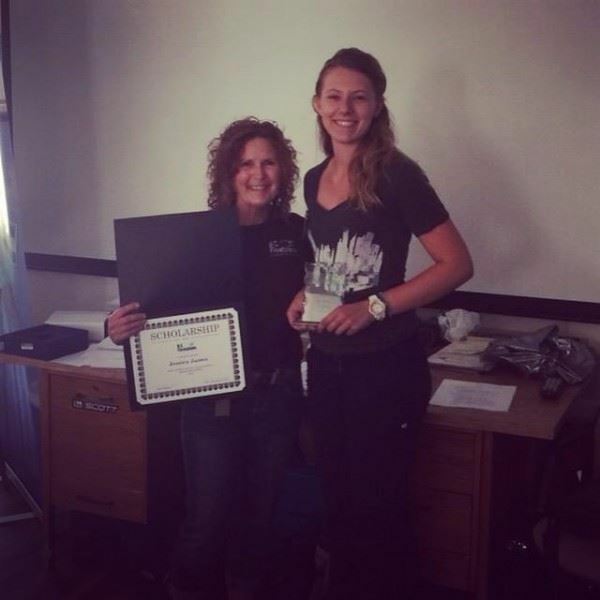 The BCFA is proud to present Jessica James with a BCFA $2,500.00 monetary 2015 Scholarship Award. Jessica has helped out continuously as a volunteer throughout the years from a very young age. She has and continues to work hard to pay for flight training, is a dedicated and hardworking individual who holds a Private Pilot Licence.& night rating. Jessica is also working towards her Commercial Pilots LIcence and is currently employed by Harbour Air, planning on her future float flying career. Cole Hausdorf completing his Sea Plane Endorsement at YPK. This individual is a very deserving pilot who has been working in the aviation industry, airport maintenance to help pay for his flight training. 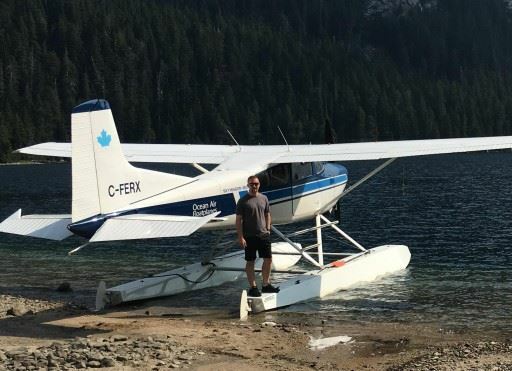 He has dedicated his time to the BCFA, holds is Commercial Pilots Licence and is planning on a float plane career. 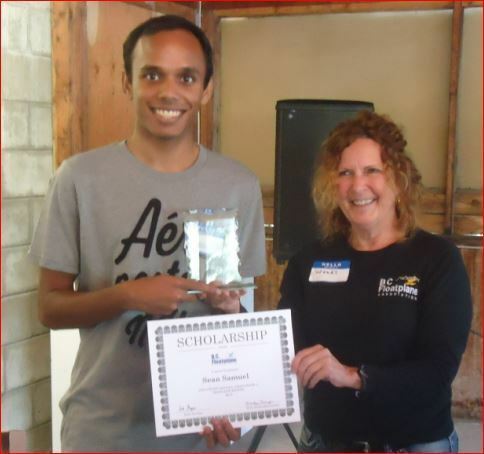 Our first BCFA Scholarship recipient Sean Samuel was given a $2,500.00 monetary award, a certificate and trophy at our Annual General Meeting held at Timothy Lake July 18th - 20th. Sean will be using the money towards his Sea Rating, and will be commencing his training in October 2014. Sean is currently a flight instructor at the Pacific Flying Club, Boundary Bay, BC and is very active volunteering his time in many other facets of the aviation community, some of which include; being a member of the Youth Engagement Committee with the BC Aviation Council as well as participating in the Mentorship Program run by the Aviation Leadership Forum. He also volunteers for other aviation events including the COPA For Kids Program. Congratulations Sean and best to you in your aviation endeavors. 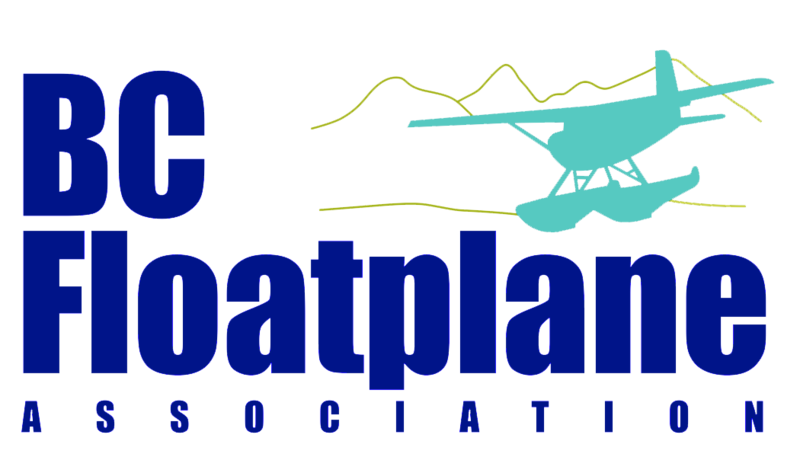 © 2019 BC Floatplane Association. All Rights Reserved.